The 43-year-old actress Tara Reid in a purple dress arrives at Craig’s Restaurant in West Hollywood. The 42-year-old actress Tara Reid, best known for playing Vicky in the “American Pie” films, in a floral dress arrives at The London Hotel in NYC. The 42-year-old actress Tara Reid at the LAND of Distraction launch event in Los Angeles. The 42-year-old actress Tara Reid, who played the character Ashley in the soap opera “Days of Our Lives” in 1995, at the 86th Annual Hollywood Christmas Parade in Los Angeles. The 41-year-old actress Tara Reid, best known for playing Vicky in the “American Pie” films, at the “Drop The Mic and The Jokers Wild” TV series premiere in Los Angeles. The 41-year-old actress Tara Reid leaves Catch Restaurant in West Hollywood. 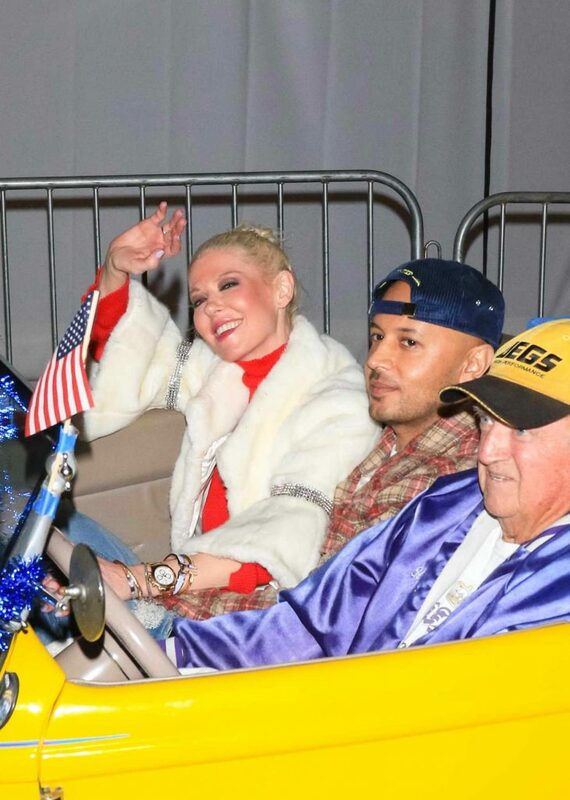 The 41-year-old actress Tara Reid, who appeared as a regular on the game show “Child’s Play”, when she was nine years old, wraps up a night at Beauty and Essex in Hollywood. The 41-year-old actress Tara Reid was seen out in Tribeca, New York. The 40-year-old actress Tara Reid, best known for playing Vicky in the “American Pie” films, at the Maxim Halloween party in Los Angeles. The 40-year-old actress Tara Reid at Entertainment Weekly Annual Comic-Con Party at Hard Rock Hotel in San Diego.